Airbnb has begun collecting hotel taxes from visitors to Long Beach who use its online home-sharing platform to book accommodations. The practice, which took effect on Monday, April 1, is expected to generate an estimated $1.4 million a year in new revenue. Until now, the city had been unable to collect taxes from private home stays, missing out on the 12% “transit occupancy tax” collected by hotels, said city spokesman Kevin Lee. Airbnb listings for Long Beach now show — in addition to the usual room fee, cleaning fee and service fee — an additional line for “occupancy taxes and fees,” a line that doesn’t appear in listings for cities such as Carson or Torrance. 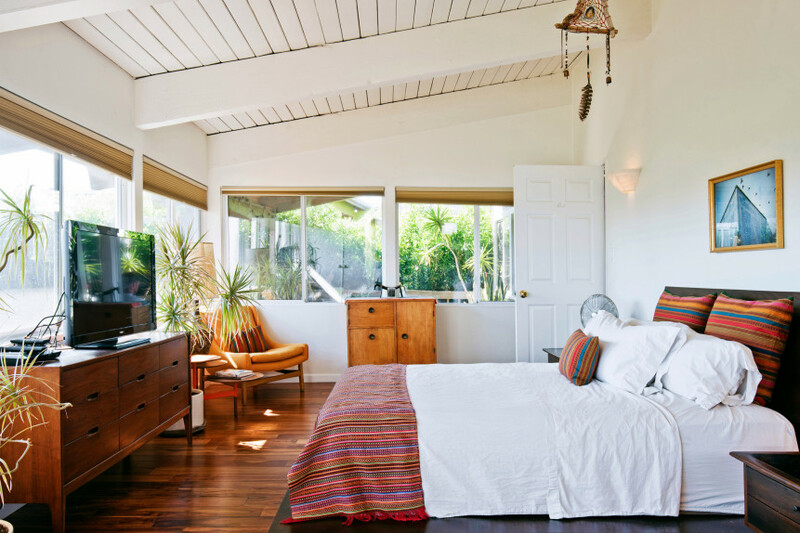 The agreement is similar to arrangements Airbnb now has with more than 400 local governments around the world, including Los Angeles, Malibu, Pasadena and Culver City. Worldwide, Airbnb collects more than $1 billion in local hotel taxes, the company said. Airbnb is the only home-sharing firm so far to sign a tax-collection agreement with Long Beach, Lee said. The city has reached out to several other short-term rental sites, but none is in active talks with the city. Airbnb began negotiating the tax-collection agreement soon after the Long Beach City Council’s vote on Dec. 4 outlining suggested provisions for a new ordinance designed to decrease the impacts of home-sharing on neighborhoods while allowing the business to continue. Once the new ordinance takes effect, property owners using platforms other than Airbnb will be liable for collecting and paying the 12% tax on their own. “Some people don’t know there’s a tax,” said Connie Llanos, deputy policy manager for Airbnb in Los Angeles.